Starting at Mumbles Cricket Club ground, we go to Rams Tor and the view down to the lower path to Langland. 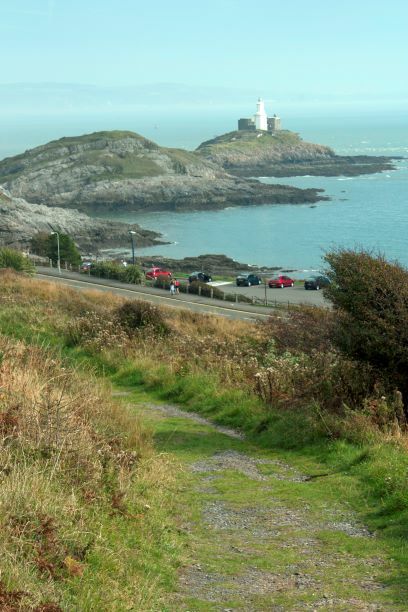 Then onto Mumbles Hill and the gun emplacements to discover something of the history of Swansea’s fortifications in what is now a nature reserve. We then descend to Knab Rock and walk back with a possibly tea break en-route, round the coast near the pier and onto the end of festival celebrations at Mumbles Cricket Club.